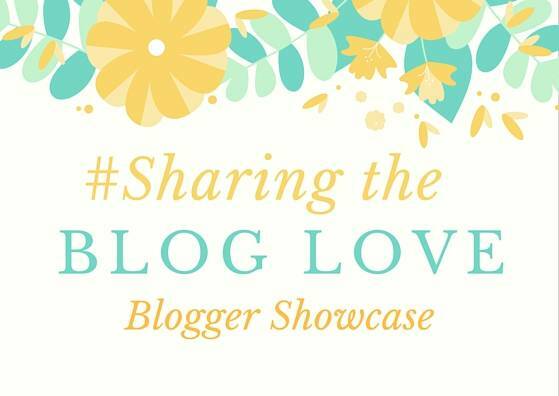 Welcome to our weekly #SharingtheBlogLove Showcase, where you will find our featured posts and hopefully find some new blogs to read too. If you’re new to #SharingtheBlogLove, these are my favourite posts from last week’s linky and you can find Katy’s favourite posts over on her showcase post. Every year I see parents doing a Book Advent Calendar for their children and I think it’s a wonderful idea. Books are a big part of our life and I do love the idea of the girls getting a book each day. But I always forget until it’s too late! If you are looking for an alternative advent calendar this year, this might be the one for you? When you become a blogger there is a lot to it that you have no idea about and I don’t think that you ever truly get to a stage where there isn’t something to learn or a new app to try out. I guess that is part of the world that we are in. One of the great parts of blogging is the community and that there are always people offering their help and advice. Lianne has put together a really useful post for new bloggers, Blogging Tips For Those Who Have Just Gone Self Hosted, Head over and take a look, there might be a tip for you! Anyone that reads my blog will know that I write letters to both my girls and I adore reading other people’s. I loved reading this poem to her daughter on her first birthday. It’s not only beautifully written, but the love pours out onto the page. It’s such a special thing to share and her daughter is just adorable too. I love a beautiful sunset and when we were on holiday this year I really wanted my girls to stay up and witness one, but for several reasons we didn’t get to do it. When the girls are older, I love this idea of taking them on a sunset picnic. Head over to, Watch A Sunset, to see the most stunning photos of Sunsets. Sonia’s sunsets are just stunning. I thought ours could be quite good, but nothing like those.